Michael Rosenfield reports from Quincy, where a woman was attacked in the middle of the day on a path near Quincy High School. 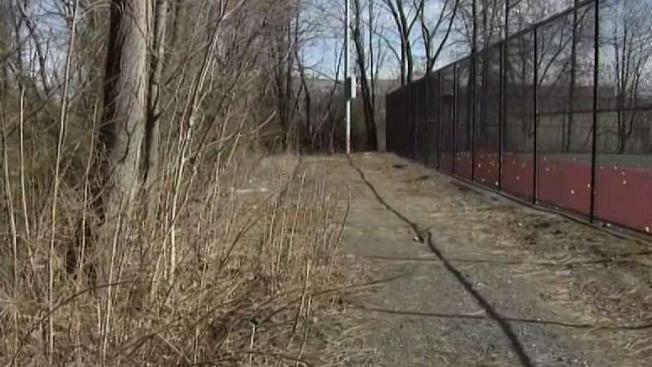 Police say a woman who reported being robbed and assaulted in a Massachusetts park last month made the whole thing up. Quincy police announced that the woman, identified only as a 49-year-old woman, will be summonsed to Quincy District Court for filing a false police report. Police said the woman reported the assault and robbery on the morning of March 25. The woman, who had cuts that were bleeding, allegedly told Quincy officers she had been walking on a dirt path behind the tennis courts in Russell Park when a man approached her from behind, threw her onto the ground and stole her money out of her purse, leaving the purse behind. Detectives reviewed surveillance video near the supposed crime scene, and when the woman was re-interviewed, she allegedly confessed to making a false report. 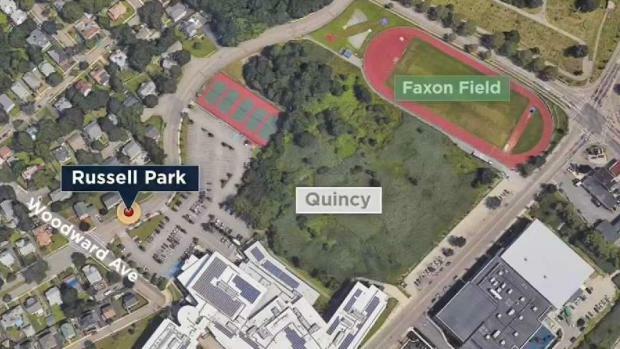 Police are searching for a suspect after a woman was attacked in broad daylight on Monday at a park in Quincy, Mass. The path is a popular cut-through for students, dog walkers, and people trying to get to the nearby YMCA and MBTA stop. The incident raised concerns for other people who use the path and those who both work and attend nearby Quincy High School.